A lawful DUI investigation can be triggered by one of three events: Police observation of a violation, police observation of a driving pattern so suggestive of driving under the influence of alcohol or drugs so as to provide a reasonable suspicion that a crime has taken place, or a lawful roadblock or checkpoint. If none of these conditions are present, any evidence gathered during the traffic stop we may be able to get excluded from court or the DMV hearing. Did you know that the National Highway Traffic Safety Administration does not recognize speeding as a drunk-driving pattern? Therefore, if a police officer offers the fact that you were speeding as his reason for instigating a drunk-driving investigation, an experienced criminal defense lawyer may be able to convince the judge to suppress the evidence. Recently, California courts have ruled that police officers are allowed to stop a car based simply on a tip from an anonymous caller who believes that the driver of the car is somehow under the influence. However, this does not mean the police do not need to conduct themselves within the law. If they carry out an investigation that is not warranted based on what they themselves observe, a California DUI attorney with experience and know how may convince a judge that the officer went beyond what the law allows and this gets the evidence excluded. we may be able to have the evidence obtained at the roadblock or checkpoint suppressed. Generally a person facing drunk driving charges in California faces two different charges, one charge is for driving under the influence of alcohol and drugs and the second is for driving with a blood alcohol content (BAC) of .08 percent or higher. This second charge is known as a per se violation. The per se violation means that if your blood alcohol content was .08 percent or higher, and the traffic stop and DUI investigation were legal, then the burden will be on you to show you were that not too drunk to drive. 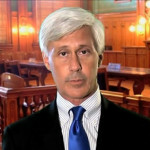 When one fights a drunk driving defense case, the prosecutor does not have a simple job in getting a conviction. There are several hurdles a prosecutor must overcome before a jury can find beyond a reasonable doubt that you were in fact drunk while you were driving. It is important to remember concerning the .08 percent per se law that the case is not about whether at some point in the evening your blood alcohol level was .08 percent or higher, but rather whether your blood alcohol level was .08 percent or higher when you were driving. Often times a chemical test will be taken sometime after you were driving, many times hours later. A skilled and knowledgeable California DUI lawyer can show a jury that there is a reasonable doubt whether a driver’s blood alcohol level was in fact above the legal limit during the time the person was actually driving. DUI prosecutions are generally driven by four different categories of evidence: Driving pattern, physical signs and symptoms, field sobriety test performance, and chemical test results. If there is an investigative failure in any one of these areas, the driving under the influence prosecution will be in serious trouble. 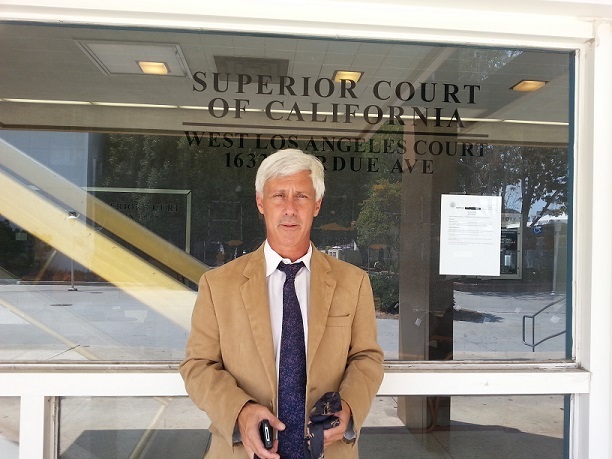 The best way to fight a drunk-driving case is to retain the “DUI Genius” as soon as possible.